There’s creative magic in the air surrounding these two Once Upon A Time actors! 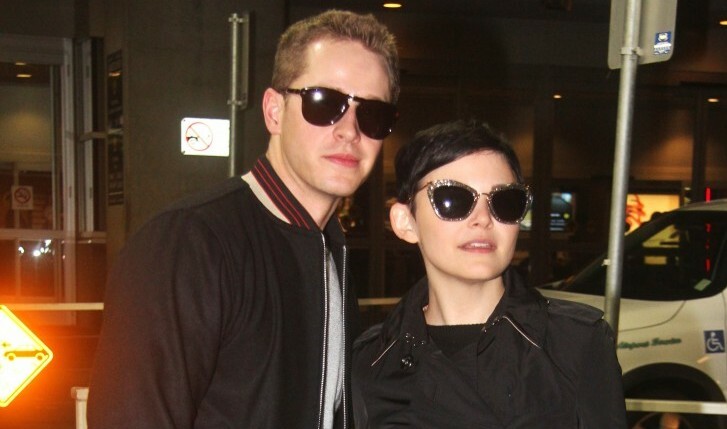 In celebrity news with Ginnifer Goodwin and Josh Dallas, UsMagazine.com announces that the celebrity couple are expecting their second celebrity baby together! How exciting! Another prince or princess is on the way for these two. Celebrity baby number two is on the way! What are some ways to prepare differently for your second child? 1. Let your first child help out: Let your first baby be involved with your second baby. Let them help you decorate the new baby’s room and/or let your first child help you pick out clothes. Have your first child get a new diaper for the baby or a spit up blanket. 2. Look after yourself: You know that being pregnant is tiring. Enjoy things that will relax you after a tiring, stressful day. A good bath might be in order. 3. Be baby ready: You’ve already done this before, so you might have discovered some tips and tricks with your first baby. Don’t forget to utilize them and be confident in yourself! Have a second baby? How did you prepare? Comment below!